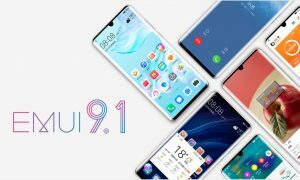 Good news folks, the latest EMUI 9.1 beta update is now available for the Huawei Mate 20, Mate 20 Pro, Mate 20 X, and Mate 20 RS Porsche design. 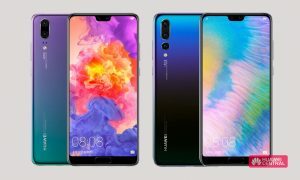 Yesterday, we told you that the EMUI 9.1 update could come to Huawei Mate 20 series earlier than the rest of the 7 eligible devices – well, it came already. 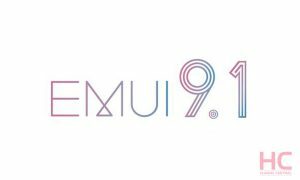 Without wasting time, here are the details of the EMUI 9.1 beta update. 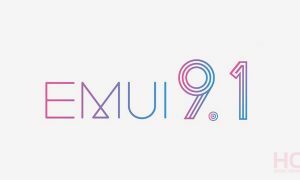 The software version of this EMUI 9.1 Beta is 9.1. 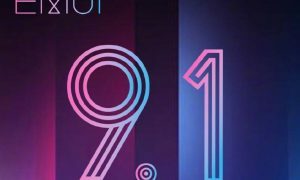 0.115. 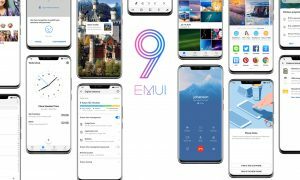 The EMUI 9.1 beta comes with many useful features and the April 2019 security patch. 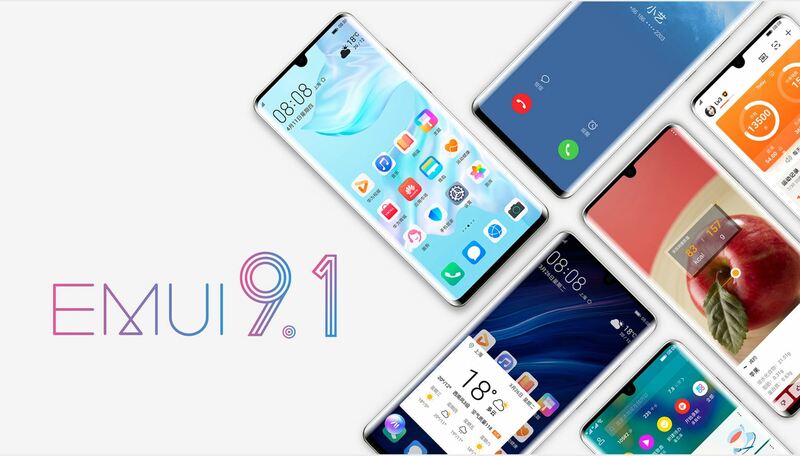 According to the official introduction, EMUI 9.1 has been improved in three aspects: aesthetics, performance, and smart experience. 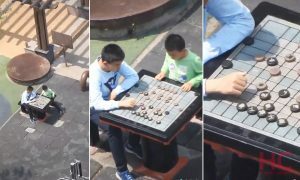 It claims to have deep optimization at the DNA level and lasting fluency beyond imagination. 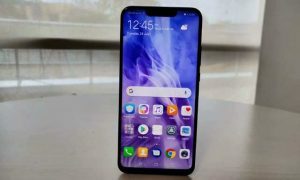 In terms of aesthetics, wallpapers, themes, and icons are further improved, more natural and dynamic, especially the icons, using a micro-real style, refining the design elements in the daily image, and also more flat, while the number of default horizontal icons is reduced from 5 to 4, the visual effect is better, and the chance of accidental touch is greatly reduced. In terms of performance, the new EROFS file system, also known as “Extendable Read-Only File System”, claims that the random read speed is 20% higher than the EXT4 file system, up to 63.3MB/ s, to ensure that the system is more fluid, but also saves space. 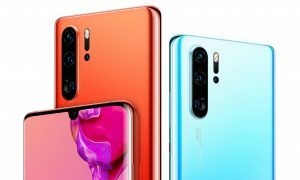 At the same time, the new system also supports GPU Turbo 3.0, which is the third-generation graphics acceleration technology. 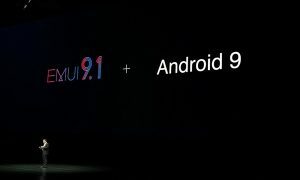 It has added 19 international games with higher frame rate and lower power consumption. In terms of smart experience, more details and experience upgrades include a touch, a collision, a car key, and an AR measurement.